Copper is one metal that acid water can dissolve into your Norfolk water system. While copper pipes are used in household plumbing, and it is in fact necessary for your diet, it can be poisonous. 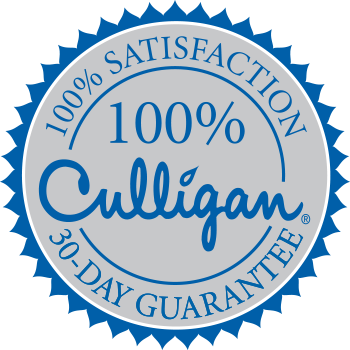 Schedule a free in-home water test at Culligan Of Norfolk today to see if your water could have elevated levels of copper.